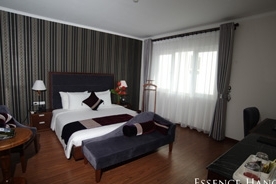 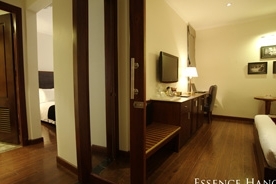 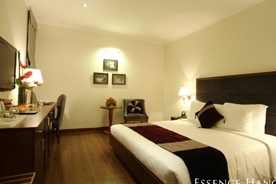 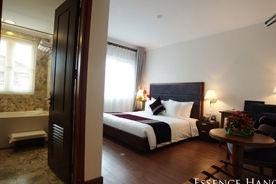 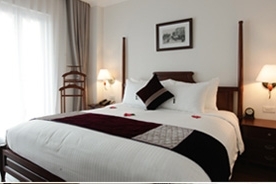 As the latest renovated hotel in the Hanoi Elegance Hotel Group, the Essence Hanoi Hotel features 20 guestrooms with unrivaled architectural elegance and timeless style together with modern amenities to suit the needs of all travelers visiting Hanoi for any purposes. 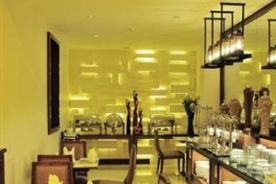 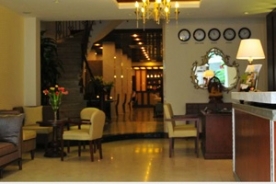 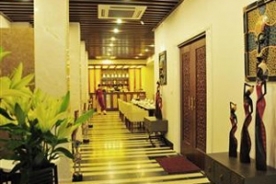 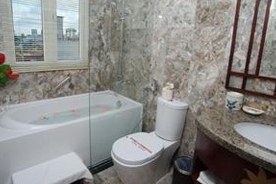 Staying in this three star hotel in Hanoi, guests are also served with famous Western and Vietnamese food. 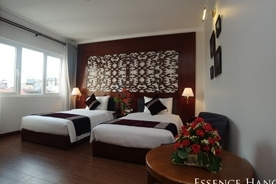 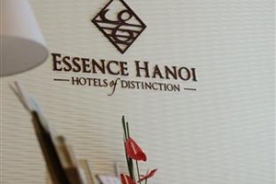 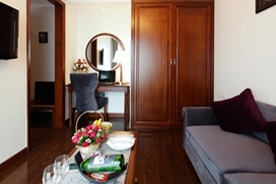 Located right in the heart of Hanoi, the Essence Hotel Hanoi is just a 5-minute walk from Hoan Kiem Lake and Dong Xuan Market, just a 10-minute walk from the Hanoi Opera House and the Thang Long Water Puppet Theater.